Home » All Advice Articles » All Articles » Married and Cheating? Are you someone who’s married and cheating, or have you had an extramarital affair in the past? What does having an affair say about YOU? Here’s why I ask: all behavior has a cause. A poor relationship might leave the door open for infidelity, but the decision to walk through is a personal choice. If you’re married and cheating, or you’ve had an extramarital affair sometime in the past, rather than beat yourself up, throw tantrums, blame circumstances or stage another pity party… I challenge you to search for your motives, and let this experience become a journey of self-discovery. What’s happened has happened. Now it’s time to do some work, and look for answers within. There may have been more to your decision to cheat than you realize. The following five questions are designed to help you shift the focus OFF the behavior and ONTO its cause. Each question is aimed at helping you gain more insight into the thoughts, beliefs and decisions that led you to make the choices you made. If you have a family history of infidelity, having an affair could have been a learned behavior. If so, you now have to resolve to unlearn those lessons. If you let them, these questions can become great discovery tools. They can really open the doors to intimacy and jump-start positive communication between you and your partner. A good detective looks for an MO or motive. 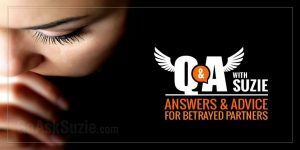 Have you ever seriously considered what prompted your decision to cheat? For many, cheating is fueled by much deeper conflicts and internal struggles than they realize. 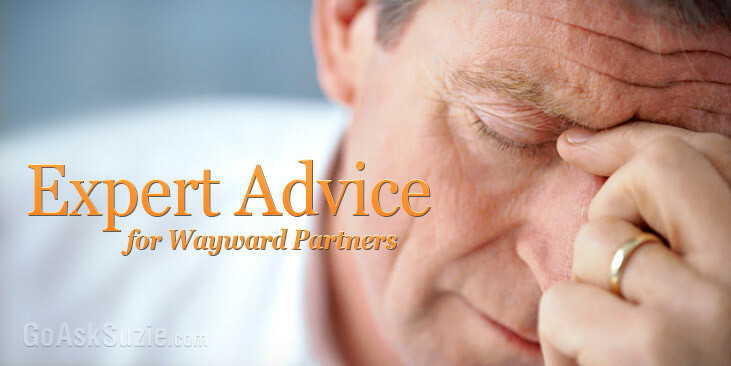 In hindsight, many wayward spouses look back and realize that what they were truly seeking from the affair was distraction, relief or escape from problems at home.